Is your bathtub chipped, cracked, stained, or—even worse—avocado green? You could easily spend thousands on installing a new tub. Or you could call us. We will restore your tub’s worn surface to a lustrous finish for a fraction of the cost! We are Colorado’s leading tub repair and refinishing service for homeowners, builders, property managers, and general contractors. Whether you’ve got one minor repair or several large projects, we can quickly and efficiently save you time and money. 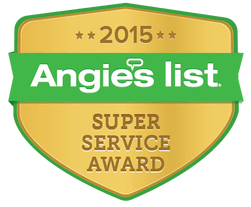 As a family-owned business, we take pride in doing excellent work. 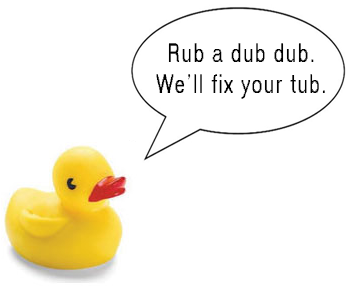 We’ll repair or refinish your tub and do it right the first time. We transform dingy, damaged tubs into gleaming masterpieces. And we don’t stop at just bathtubs. We also refinish tile, sinks, shower pans, and countertops. 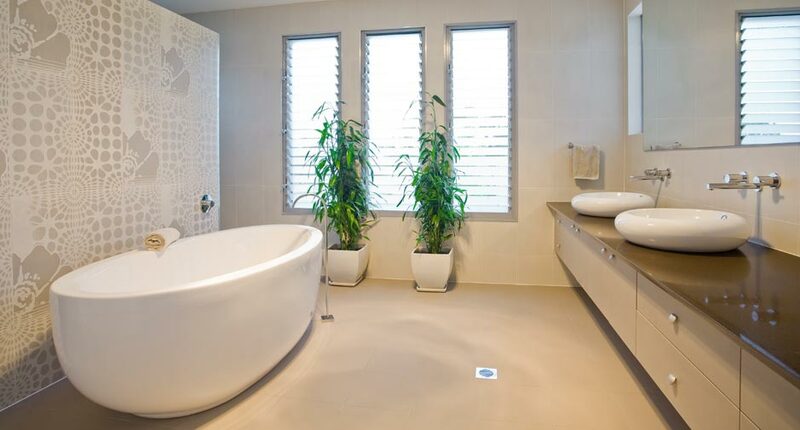 You’ll get a bathroom that looks vibrant and modern without the hassle or expense of a lengthy remodel! Check out some of our work. You’ll be amazed by the dramatic difference our services make. 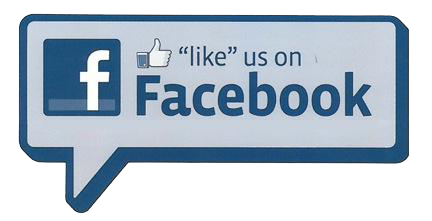 Give us a call at 303.908.8764. In most cases, we can provide a quote right over the phone. Don’t waste any more time or money. Find out what thousands of our satisfied customers in Denver and beyond already know: we deliver exceptional results at an incredible value! We’re looking for two Surface Specialist techs right now! Get a free estimate for your tub, tile or shower repair or refinish project. In addition to homeowners, we work with businesses large and small, across a wide variety of industries. From general contractors and property managers to business owners and homebuilders, we set the standard for fast, high-quality service.